Through our work in Transparency, we support Freedom of Information sites in countries around the world. We’re developing new services to support the work of journalists and campaigners, and conducting research to build the evidence base for how transparency and access to information laws can help citizens become more active and engaged. Freedom of Information is a powerful way to hold authorities to account. It’s a citizen’s right which is upheld in many countries around the world, and a tool by which we can monitor what publicly-funded bodies are doing on our behalf. mySociety’s FOI tools are designed to clarify and simplify the process. They help anyone—experienced or not—to make a request, quickly and simply. If you’re a journalist who wants to uncover hidden facts, a citizen who wants to know more about how your money is spent, or a campaigner ferreting out information, you’ll find that these tools take the hard work out of requesting data from public authorities. Make FOI requests to over 19,000 public authorities in the UK, or browse a massive online public archive of information, for free. Find out about how you can use WhatDoTheyKnow. WhatDoTheyKnow is powered by our Open Source platform, Alavateli — also the software behind FOI sites in over 25 countries worldwide. Find out how you can use this free platform to run your own service. Does your council break the law? Uncovering the true cost of Workfare. Using FOI to increase the chance of success for start-ups. Make bulk requests to multiple authorities, and keep sensitive stories embargoed until publication. Learn more about WhatDoTheyKnow Pro. Watch this space to discover if next-level FOI toolkit Alaveteli Pro will come to your country soon. Find out more about Alaveteli Pro around the world. 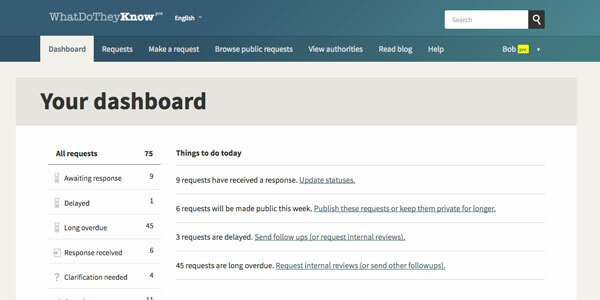 Need help managing FOI requests? 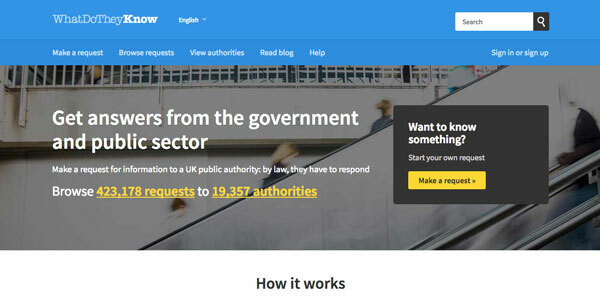 Check out our groundbreaking service for public authorities, FOI for Councils. If that sounds like something you need, get in touch. Uncover statistics or information to back up your campaigns. 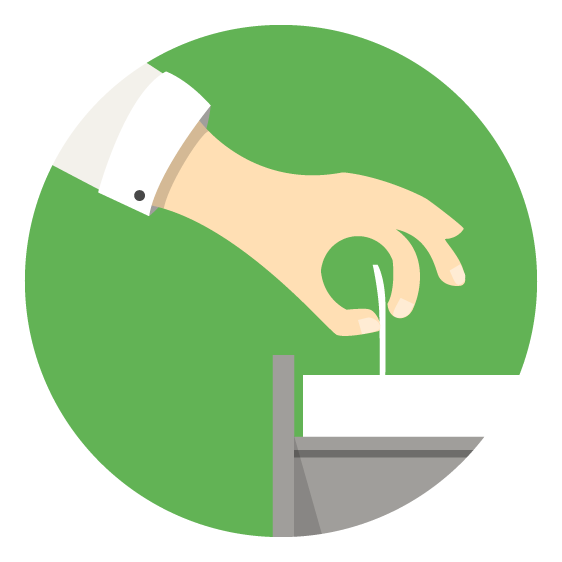 See how you can use our FOI services for campaigning.